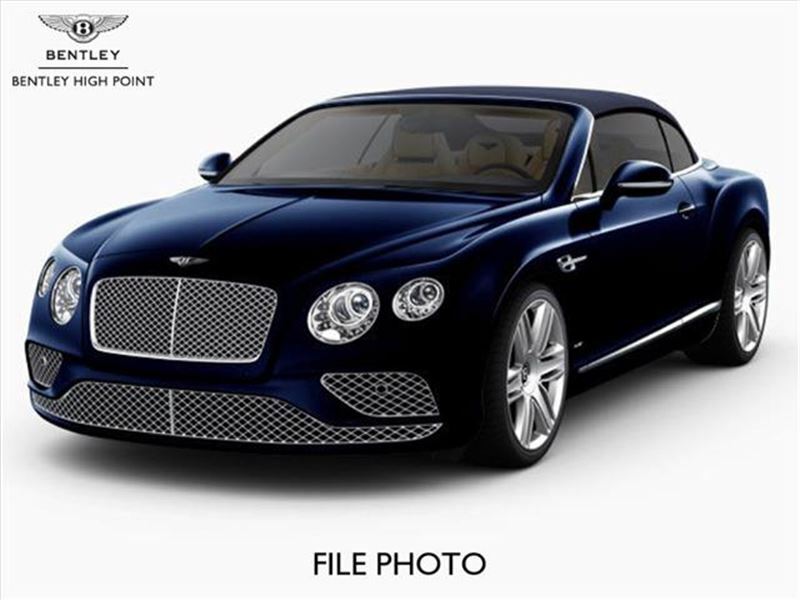 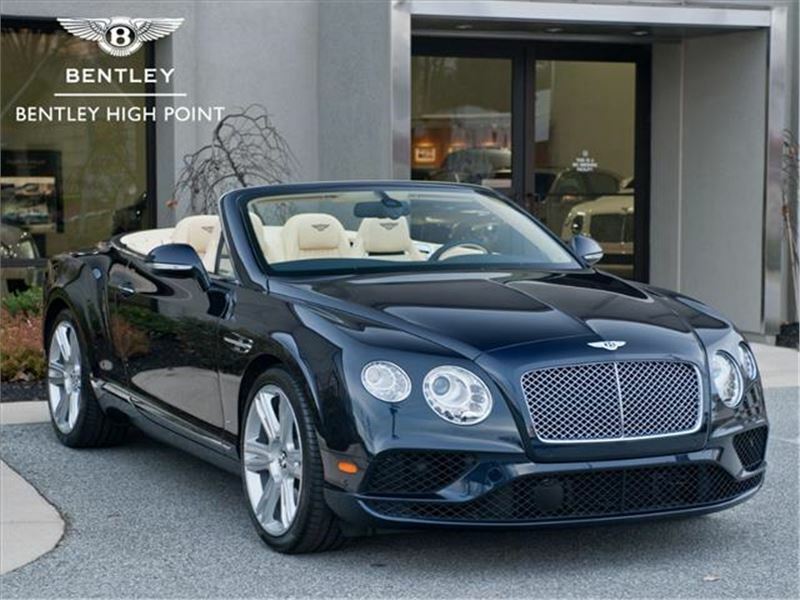 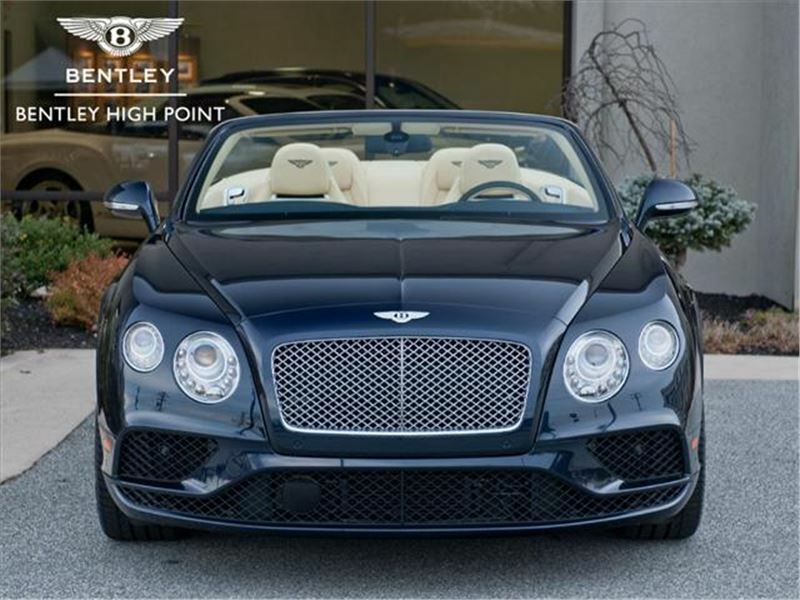 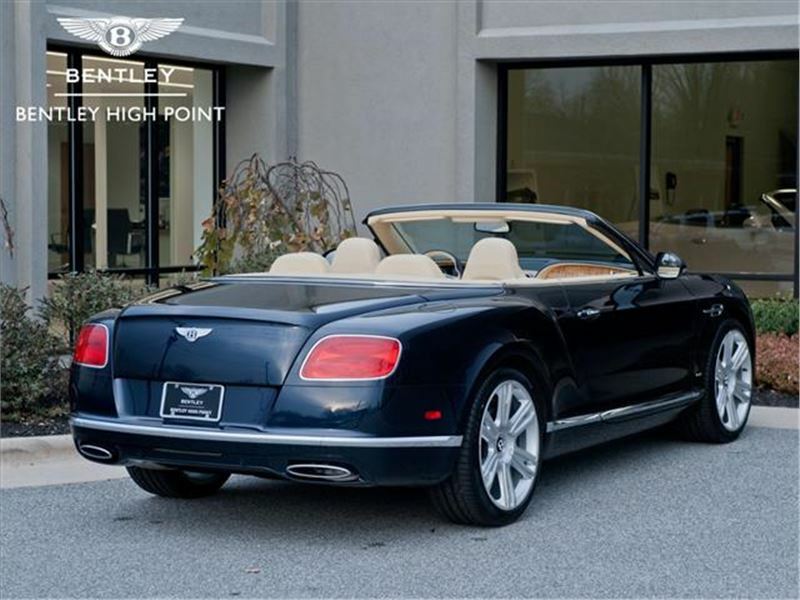 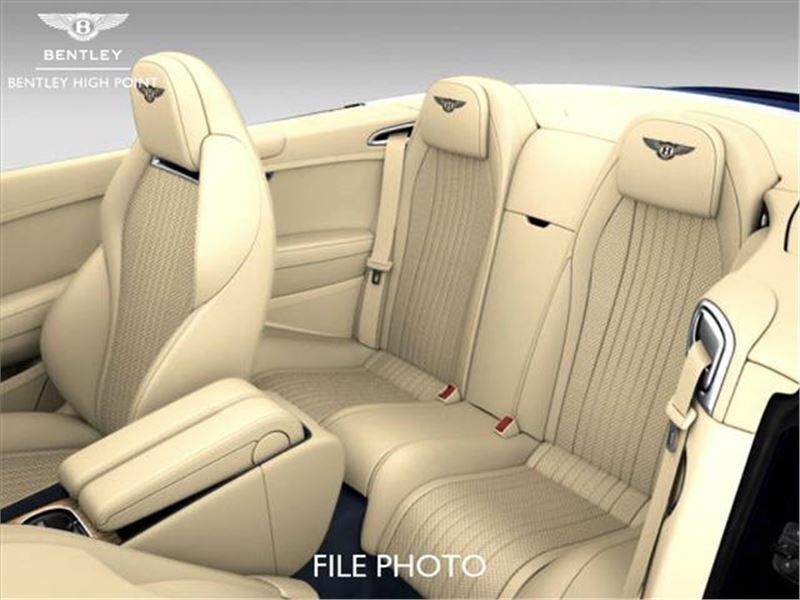 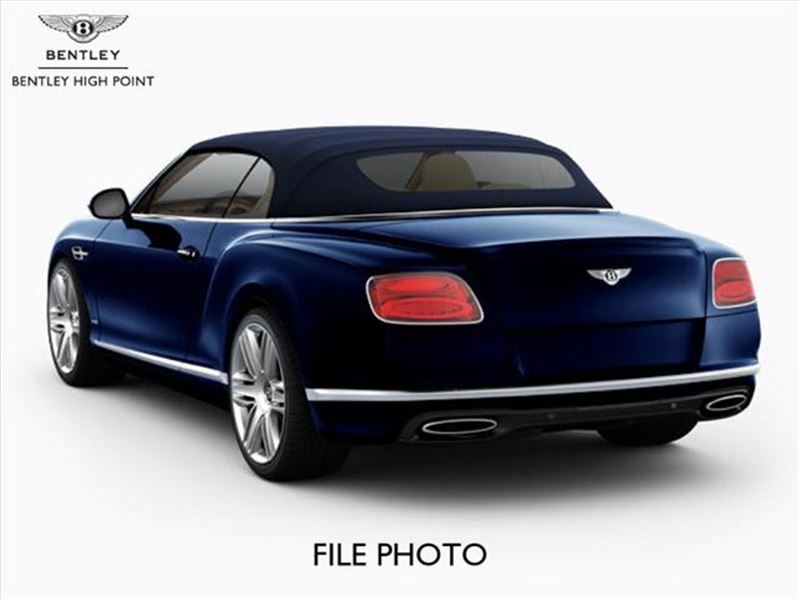 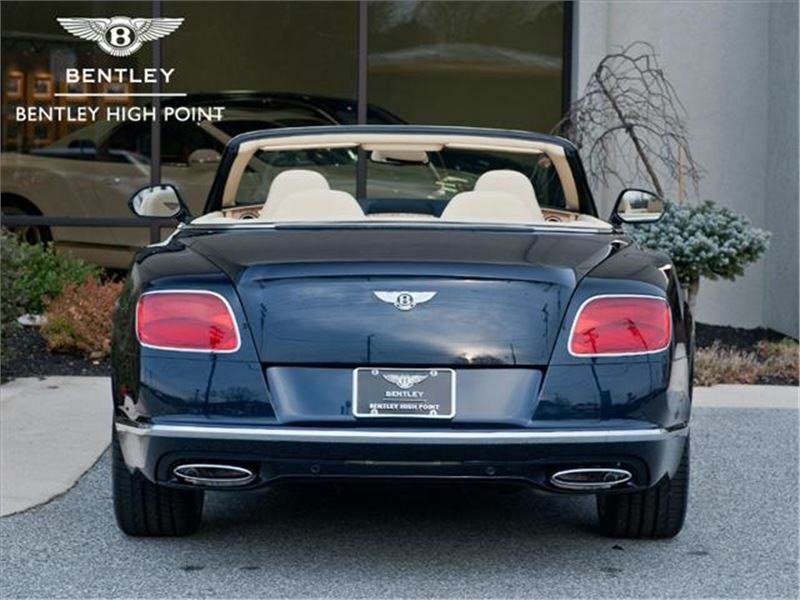 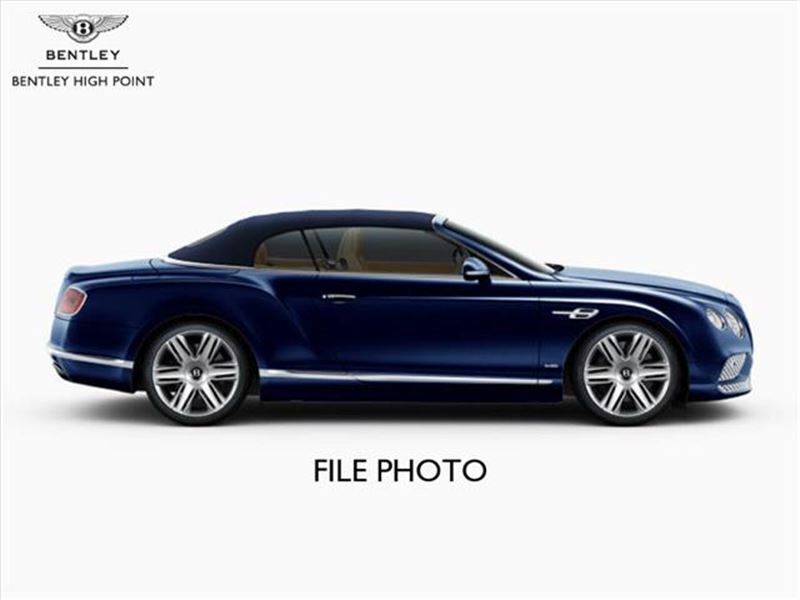 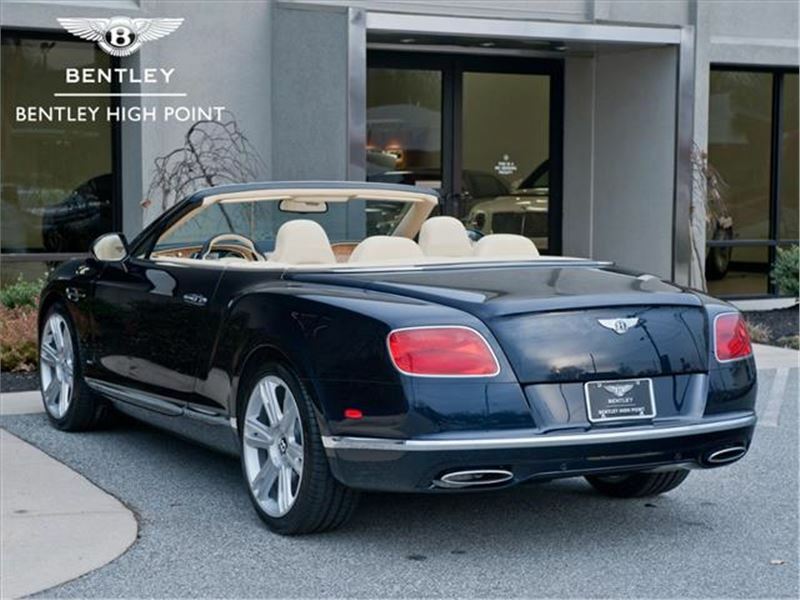 2018 Bentley W12 Continental Convertible (SCBGU3ZA7JC066936) Dark Sapphire with Magnolia primary and Imperial Blue secondary hides, and a Dark Blue convertible top. 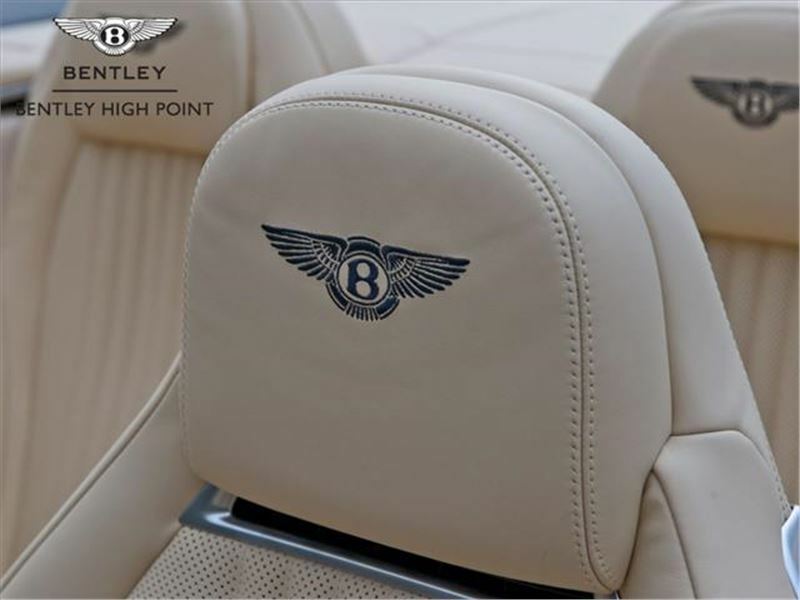 Embroidered emblems are in Imperial Blue, and Tamo Ash veneer. 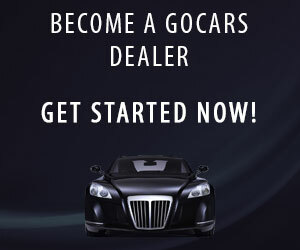 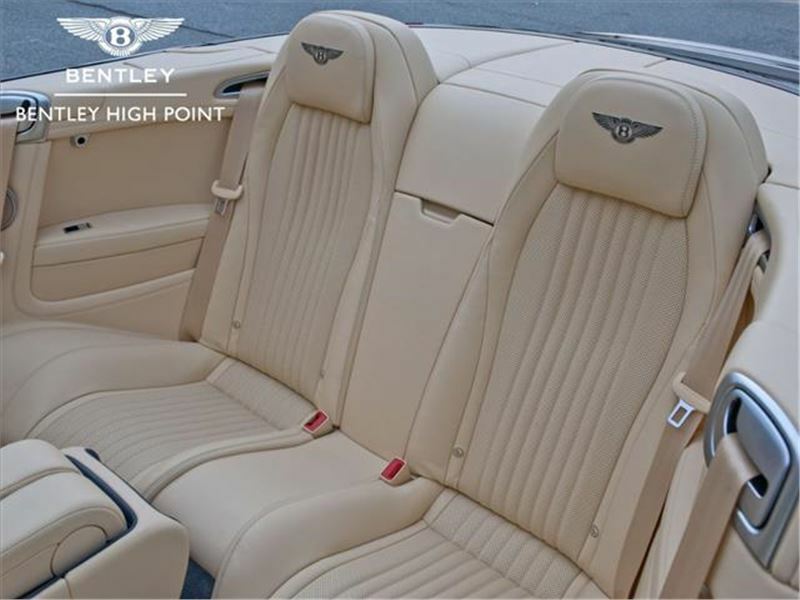 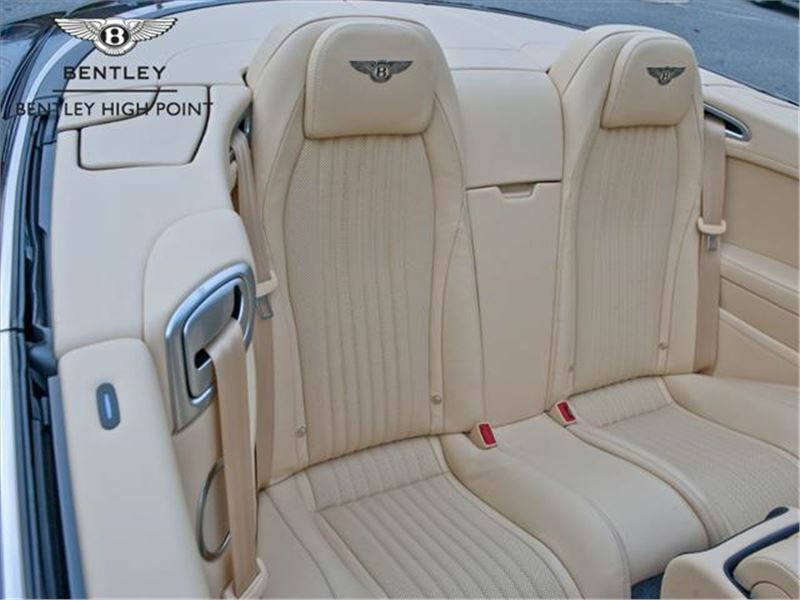 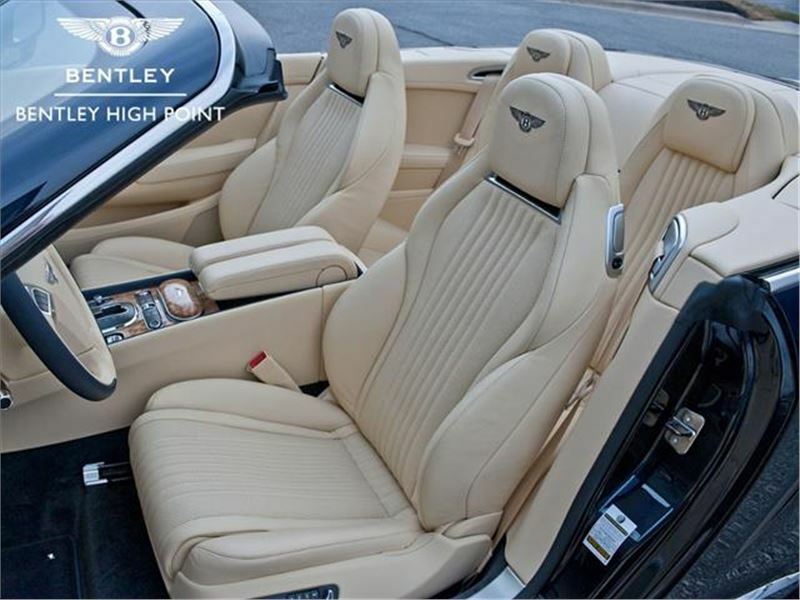 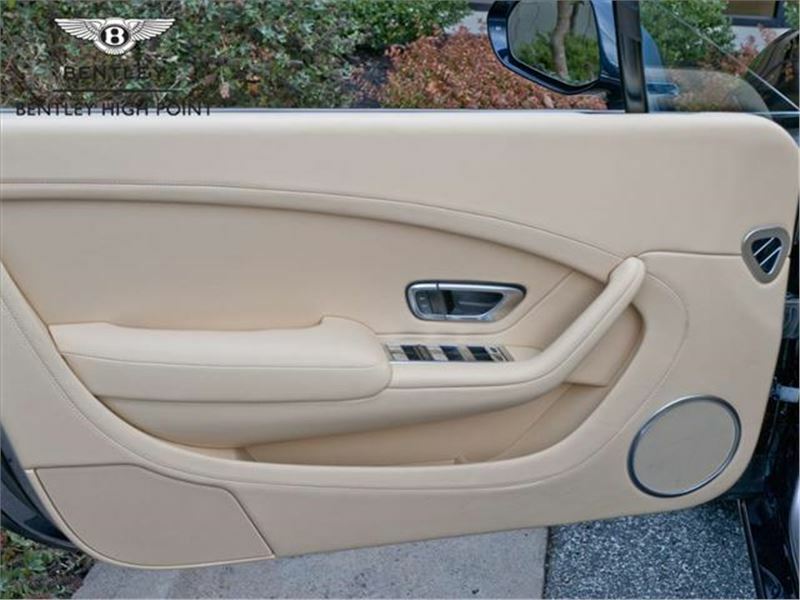 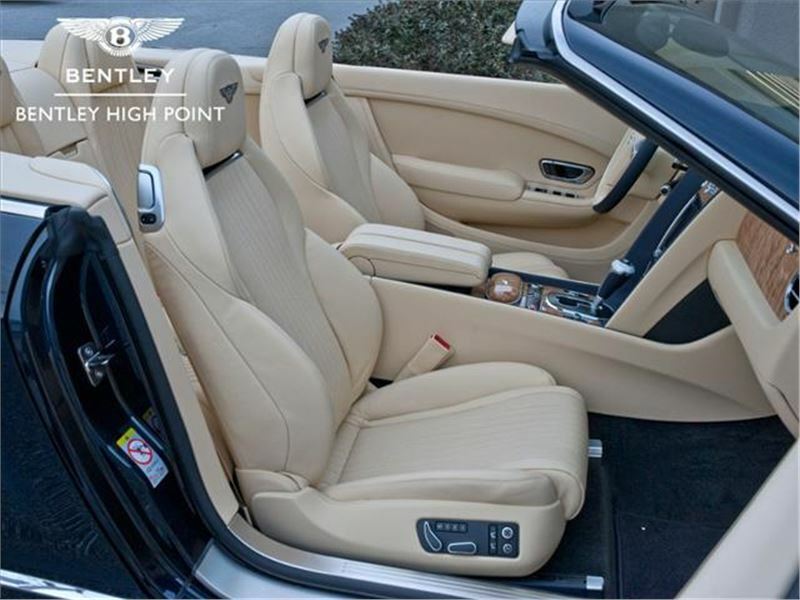 Equipment includes, ventilated front seats with massage function, sports duo-tone three spoke steering wheel, knurled sports gear lever, neck warmer, and wind deflector. 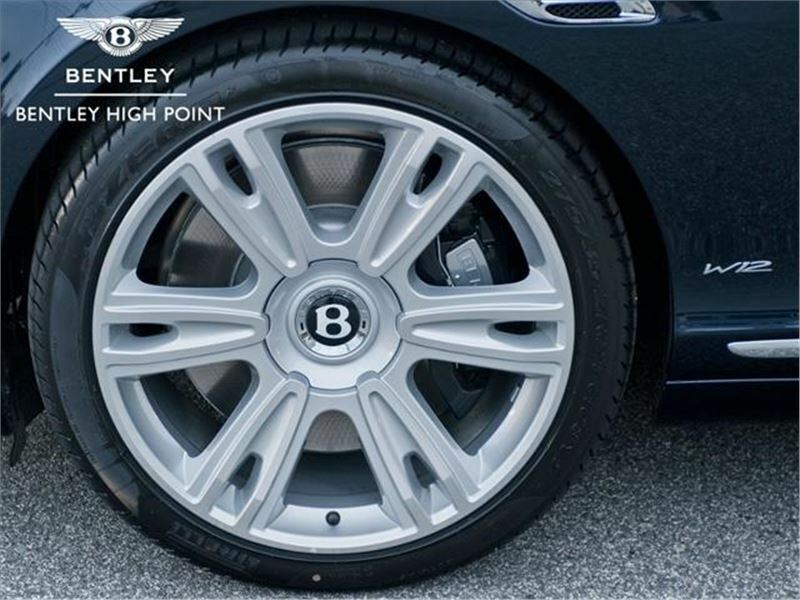 Adaptive cruise control, 21 six twin spoke alloy wheels. 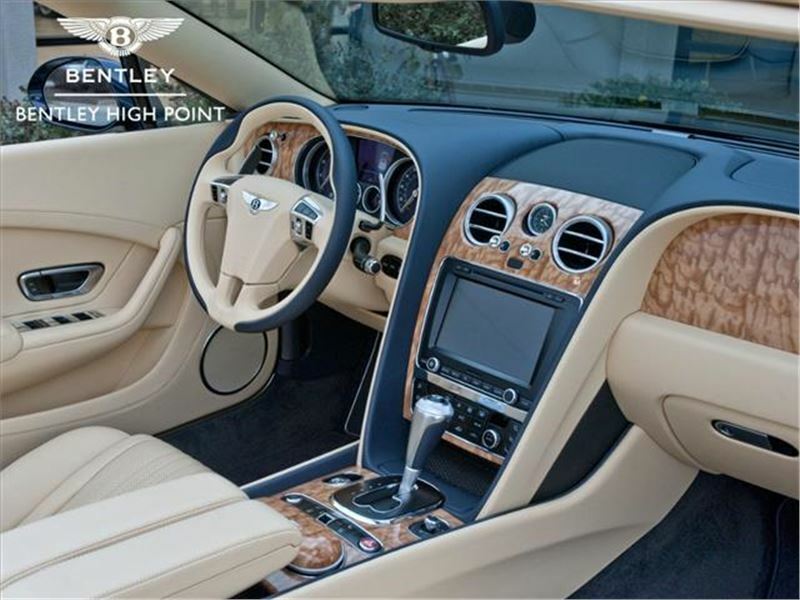 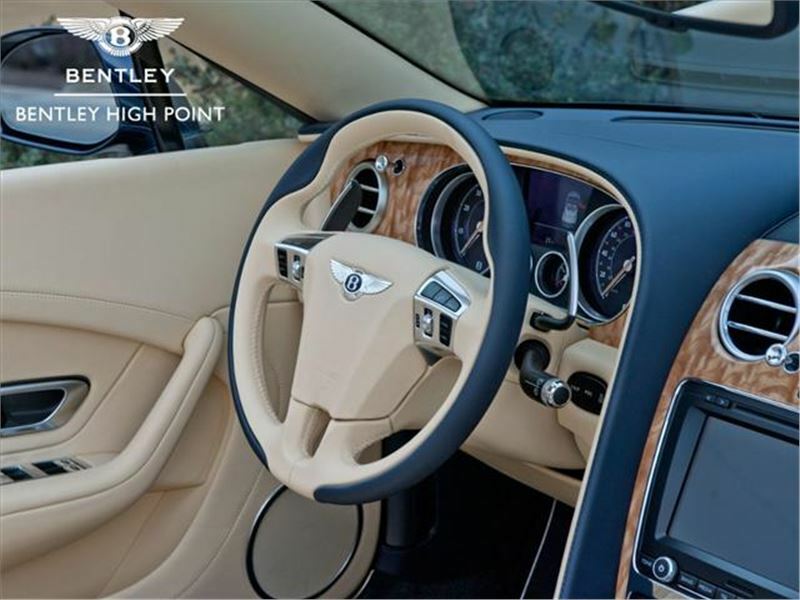 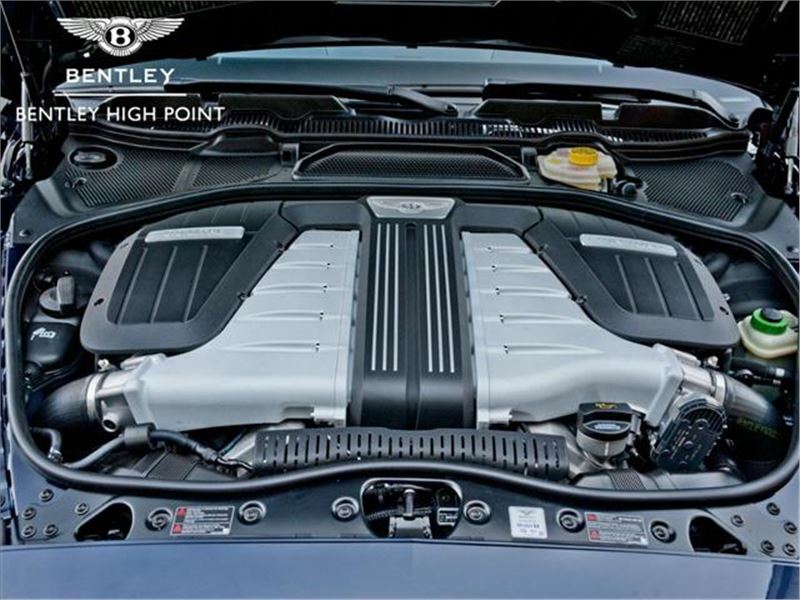 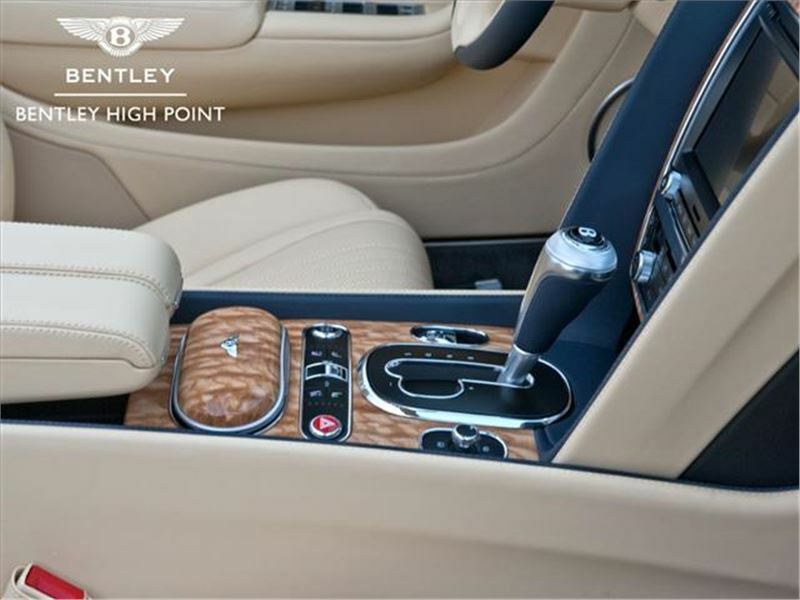 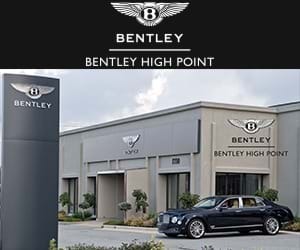 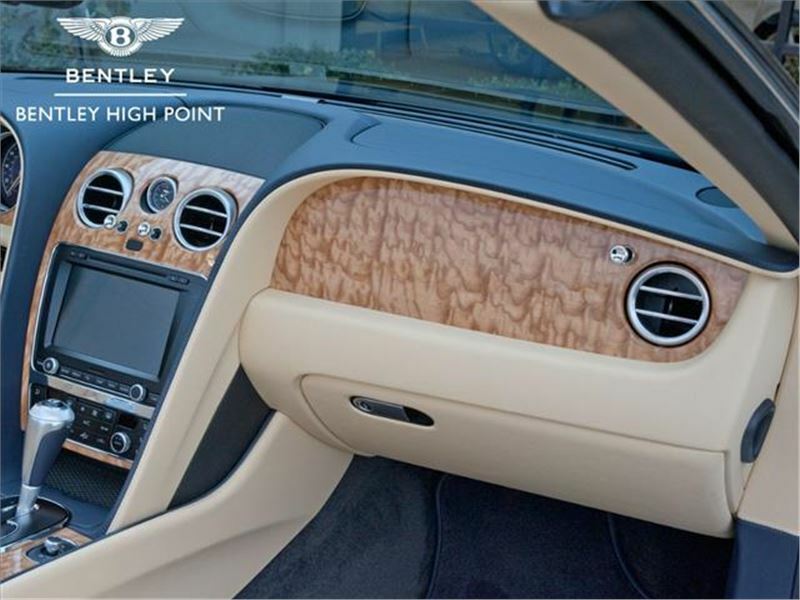 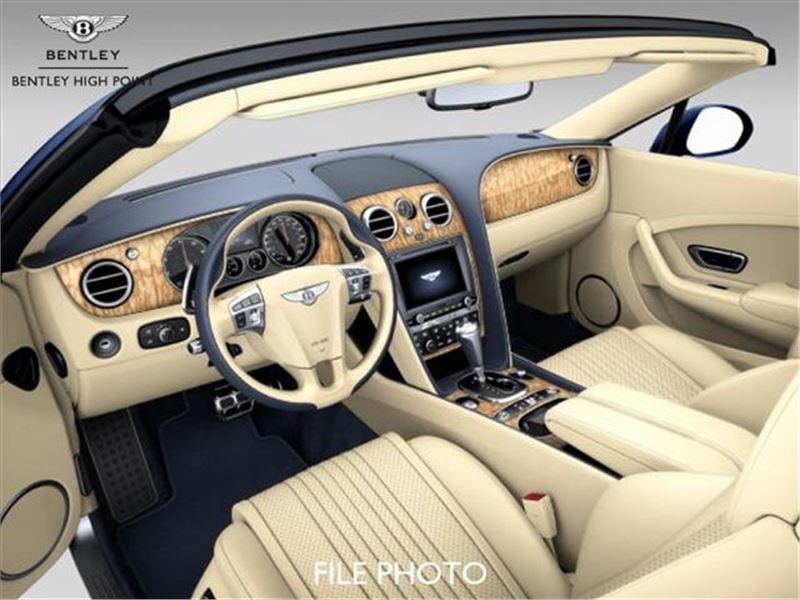 The all wheel drive power train has an eight speed ZF transmission, with Bentley's turbo charged variable displacement six litre W12, with 582 bhp and 531 lb-ft / 720 Nm of torque @ 1800 rpm. 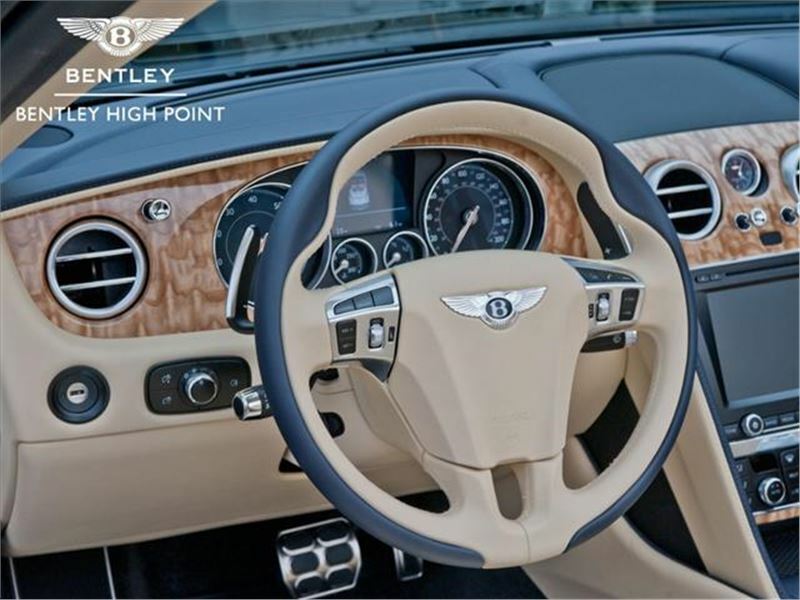 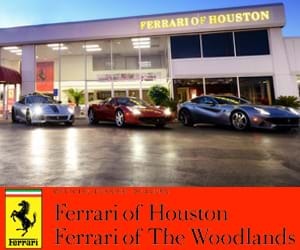 Top speed is 196 mph!